In October of 2011, Jim and his wife, Kimberly, began looking into the purchase of her father’s locksmith business in Powell. Jim had helped out his father-in-law on occasion and felt that it was a viable business. However, due to various circumstances, the transition never happened. Then in early 2013 the opportunity again presented itself and they began pursuing it in earnest.  With some business planning assistance from the SBDC, by mid-year they were able to finalize the ownership change. By implementing strategic changes, attention to detail, excellent customer service, and a very professional appearance, Jim has been able to grow the business. He has also added services that were currently unavailable, like being able to code vehicle transponder keys and accepting credit cards for payment. He is constantly attending classes to enhance his knowledge and expertise. With the recent closing of a competitor business in nearby Cody, he has seen another increase in his business activity. They have also worked with the Market Research Center on development of their informational website. The business purchase was originally funded by obtaining a small business loan from a local lender. They have since been able to fund the purchase of additional equipment internally. Jim is a one-man shop, so this business really keeps him moving!